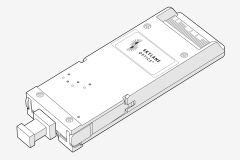 The centum form-factor pluggable (CFP4) is a hot pluggable optical module transceivers used for both telecommunication and data communications application. 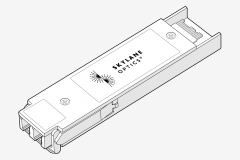 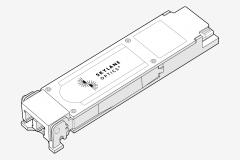 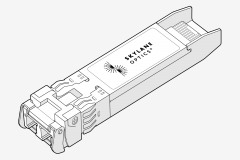 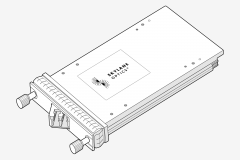 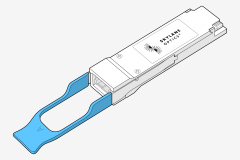 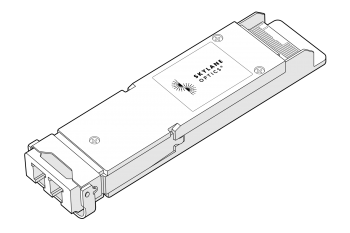 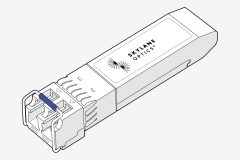 The Skylane CFP4 is a high performance transceivers module for 100 Gigabit Ethernet and OTU-4 data links over two single fibres. 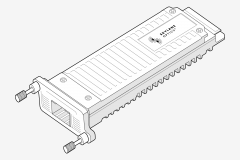 The maximum reach is 10km, with 6.3 dB end of life (EOL) power budget. 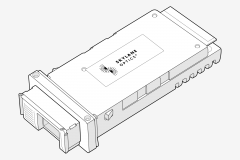 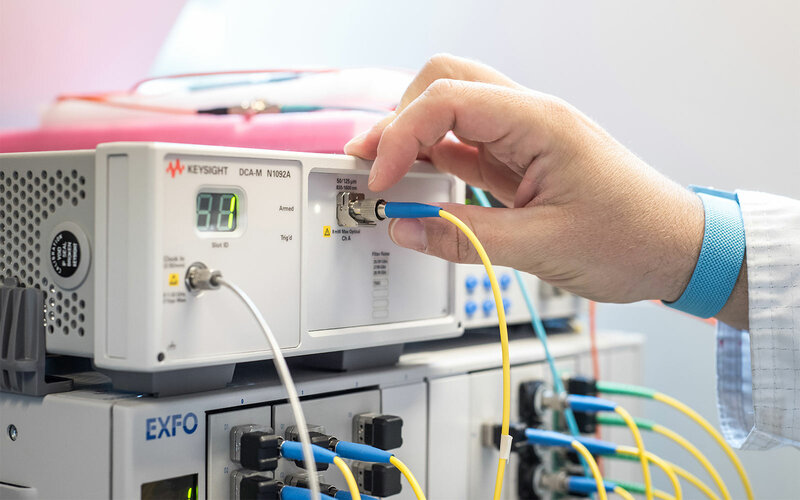 This transceiver module is compliant the CFP Multisource Agreement (MSA).